Deputy Chief Economist, CIBC World Markets Inc. Well-known for his ground-breaking published research on topics such as labour market dynamics, real estate, credit markets, international trade and business economic conditions, Mr. Tal not only contributes to the conversation but also frequently sets the agenda. 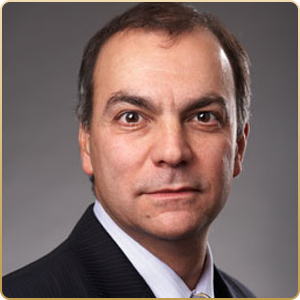 He has close to 20 years of experience in the private sector advising clients, industry leaders, corporate boards, trade associations and governments on economic and financial issues. Mr. Tal is a member of the Economic Committee of The Canadian Chamber of Commerce, The Economic Development Committee of the Toronto Board of Trade. He is also a member of board of Governors of Junior Achievement of Central Ontario, and a board member of the Toronto Financial Services Alliance.